The Outdoor Research Sun Runner Cap is a versatile cap that has a removable, adjustable skirt that gives you shelter from harsh rays or can be removed when you just need ball-cap coverage. 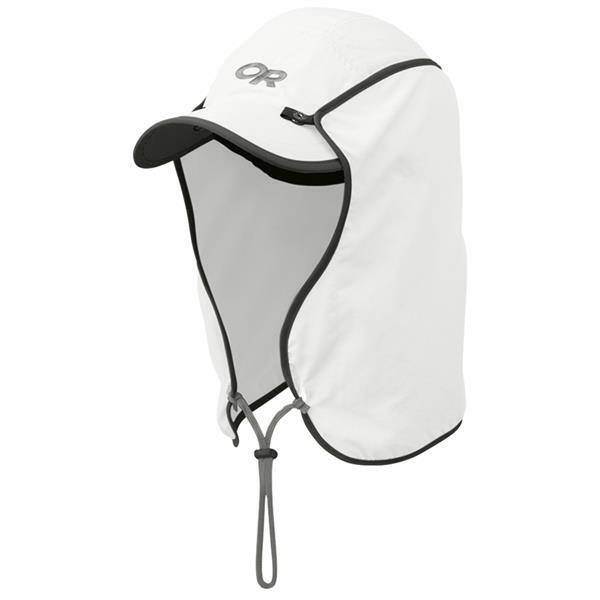 The lightweight Sun Runner Cap fabric provides UPF 30+ sun protection. Mesh side panels let air flow over the sides of your head.